Standing like a stubborn piece of architecture on the picturesque land of Punjab, this fort perfectly blends into the surrounding desert environment. This very elegant fort has been a witness to various battles and invasions that have ravaged the Punjab state over centuries. Being located enroute from the northwest, it was once called Tabar-e-Hind (gateway to India). Fort at Bathinda played a vital role in the defense strategies of Punjab as well as India in those days. This impressive fort is famous for its robust structure. It is one of the major tourist attractions in Punjab. 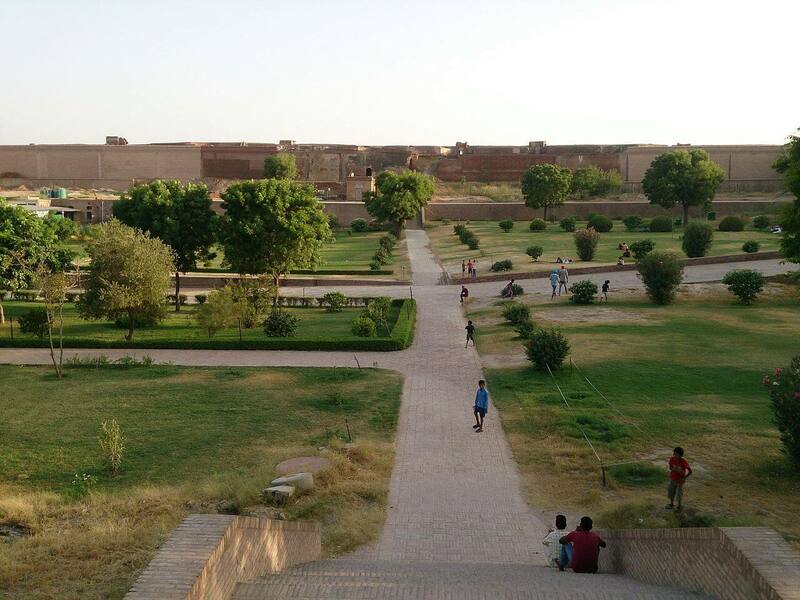 Qila Mubarak was constructed by Raja Dab during the period 90-110 AD. Raja Dab was the ancestor of Vena Pal. The bricks of the fort belong to the Kushana period when emperor Kanishka ruled over Northern India/Bactria. The fort was constructed by the king so that Huns could not invade the kingdom of Emperor Kanishka. In the later years, the fort has undergone various types of alteration done by the rulers of the area. 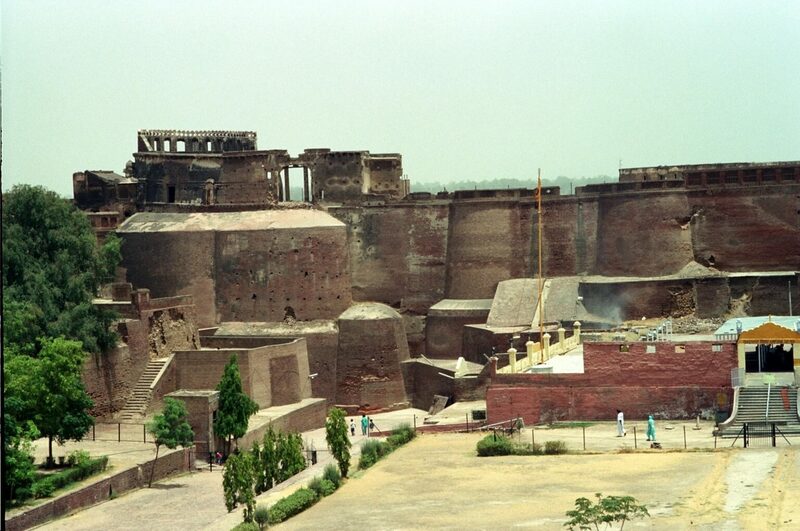 It was captured by Mahmud Ghazni in the 11th century after King Jaipal committed suicide. Razia Sultana, the first Empress of Delhi had been imprisoned in Qila Mubarak. 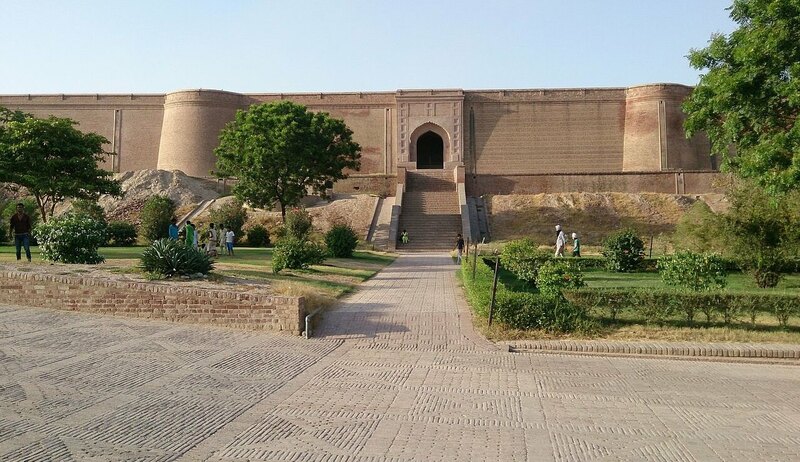 As per the legends, Razia Sultana jumped off the fort balcony so that she could gather her army and fight back the enemies. The fort was also visited by the 10th Sikh Guru, Guru Gobind Singh in 1705. To commemorate his visit to this fort, a Gurudwara was built within the fort premise in the later years. The fort was also used as the residence of the rulers of Patiala Dynasty. In the middle of 17th AD, the fort was captured by Maharaja Ala Singh and he named the fort as Fort Gobindgarh. Subsequent to the collapse of one of the fort’s bastions, atop which the gurudwara built in 1835 was located, permission for temporarily shifting the shrine to a sprawling open space inside the fort was granted in the early 1990s. Though the bastion has since then been restored, the temporary structures have continued to persist in the inner precinct of the fort. The fort’s boundary wall has collapsed at several places exposing the neglect it has been subjected to; there were even attempts of encroachment close to the fort’s peripheral wall in the recent past. Though restoration is currently under way, its pace is rather slow considering the extent of damage left by the passage of time and neglect.